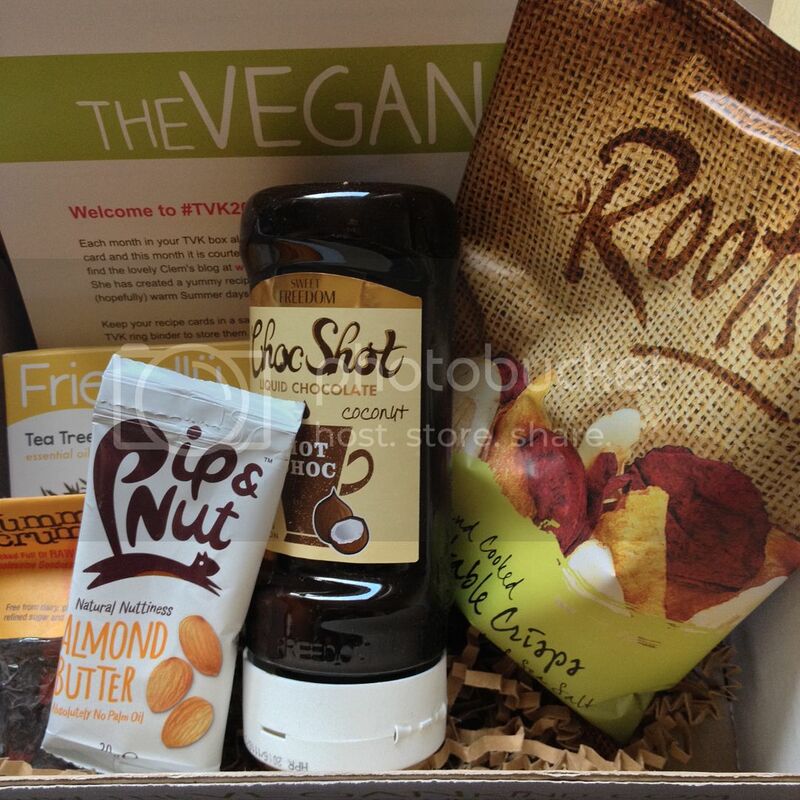 Box number 21 from The Vegan Kind is currently waiting for me at the post office, so I guess I should post my review of box 20 before I pick up the new one tomorrow! It's no secret that I love Sweet Freedom. 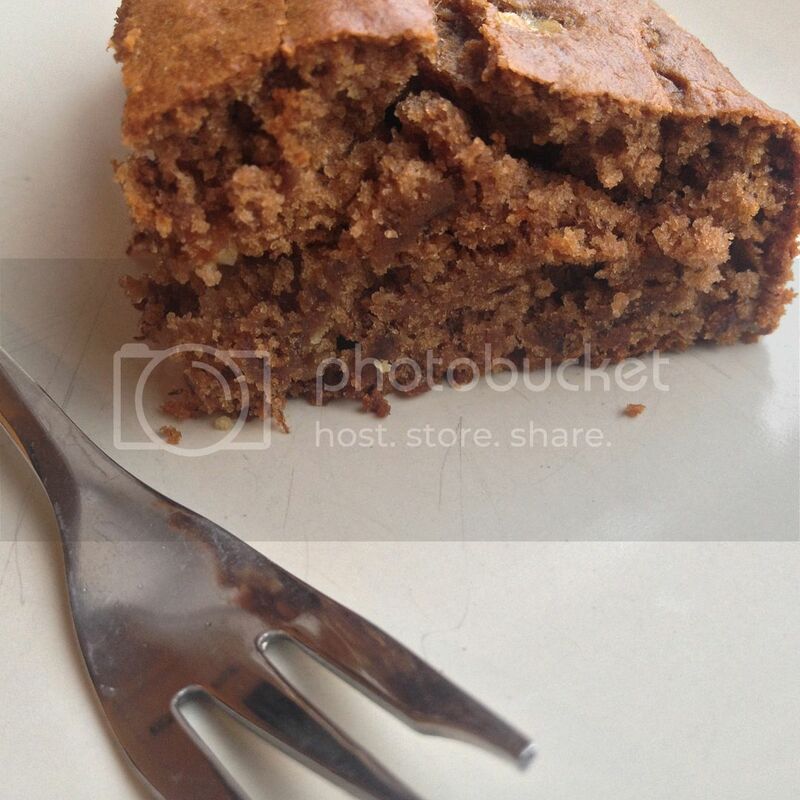 They have some great products that I love for baking (or eating on toast... or with a spoon...). I heard a while ago that they had started selling a coconut version and an orange version of their Choc Shot product but I've been really struggling to find them anywhere! (I have since found the coconut one in Holland and Barrett.) Choc Shot is so versatile - you can use it in baking, it makes great hot chocolate, and we often have it in our overnight oats. I've included a little recipe for you using Choc Shot below. The coconut version is divine! Now I just need to find the orange one! I'm often wary of raw chocolate. I think I've had a few bad experiences where it's been very bitter and crumbly, so now I have to build myself up to trying new brands. My fears were needless though, as this raw chocolate brownie was very tasty - even Mr Hatter liked it and he doesn't like darker chocolate. I've not tried this soap yet as I currently have one from Lush on the go, but it smells beautiful and is certified with both the Vegan Society and Leaping Bunny logos, so that's good enough for me! This almond butter was really tasty! We had it in our overnight oats one morning with some raisins. (Yes we do eat overnight oats pretty much every day.) I found the single serving packet a little tricky to use though. It's a great idea but I found it hard to open, and then hard to squeeze out all the lovely nut butter. Maybe it's just me! This month's featured charity was Rabbit Run-Away Orphanage, who are the first and only no-kill rabbit shelter in Victoria, Australia. 10p from every box sold will be donated to them. This month's recipe was another from The Vegan Cookie Fairy - "Coconut Chocolate Stracciatella Shake with Choc Shot". Yum! And now time for my choc shot recipe! You may have seen the recent buzz about aquafaba, or "bean water" - the next big thing in vegan egg replacers. I've been doing a few experiments with it recently, some of which will hopefully make it to the blog. 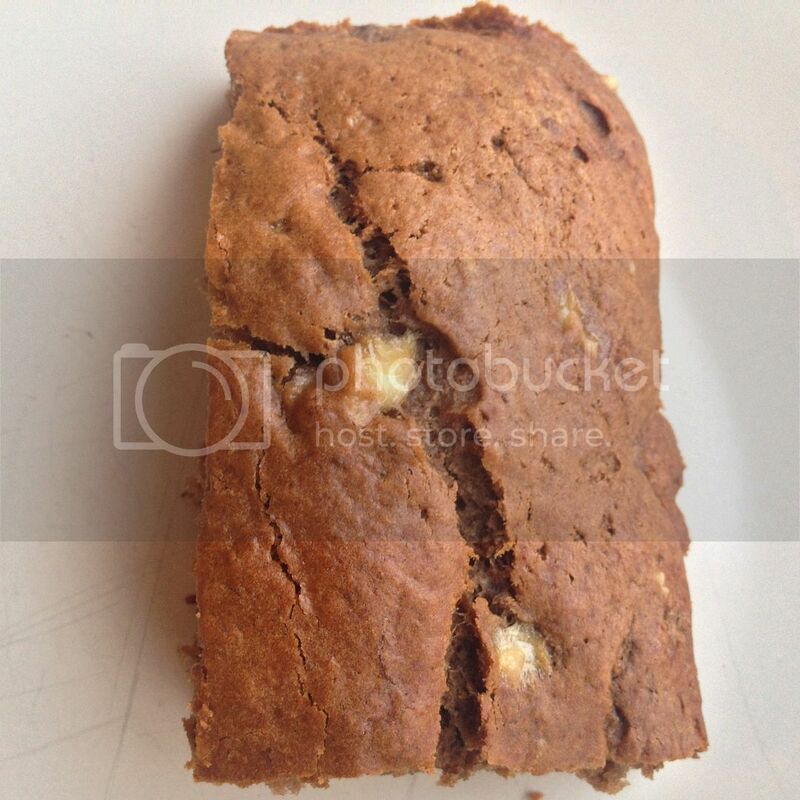 Anyway, I decided to make chocolate banana brownies using the water from a can of red kidney beans as my egg replacer*. It ended up being more of a chocolate banana cake, as it was too light and fluffy to be called a brownie - but oh my, the fluffiness was amazing! *You can use tinned bean water or save your cooking water if you cook them from dried. Check out the aquafaba website for more info, and also the facebook group Vegan Meringue - Hits and Misses. I'll post up a more detailed blog about aquafaba soon! Preheat the oven to 180C and line a brownie tin with greaseproof paper. Add the mashed banana and wet ingredients. Mix to combine but be sure not to overmix. Bake in the preheated oven for 20 minutes. Allow to cool, then slice into 8 bars.